This 256MB memory module is designed to enhance your system's performance. 256MB NON-ECC DDR2 SODIMM 800MHZ PC3200. 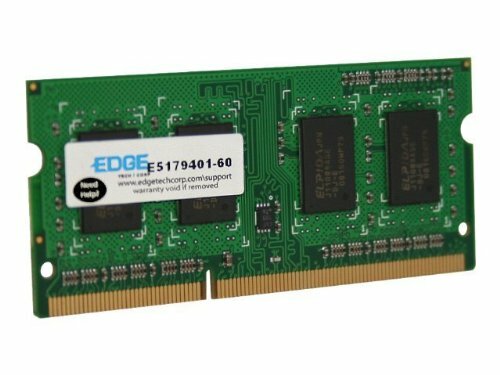 Edge Tech Corp. 256MB NON ECC DDR2 SODIMM.